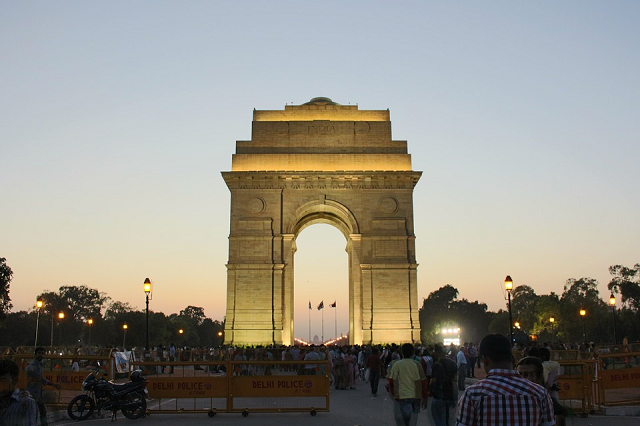 The national debt of India is the money owed by India’s federal government, which is based in New Delhi. The debts of India’s states and local government are not counted as part of the country’s national debt. According to the IMF, India’s debt to GDP ratio is around 68%. This is a comfortable figure because it is well below 100% and leaves the country room to borrow more in the event of of a financial crisis. Who is in charge of India’s national debt? The ultimate guarantor of India’s national debt is the central Indian government, with the name “Government of India” printed on each bond as the issuer. In many countries, the government’s finance department/Treasury is responsible for issuing bonds and managing debt. However, in India, things are a little different. The Indian national debt is managed by the country’s central bank. The Reserve Bank of India is entirely owned by the Indian central government and it is tasked with managing the national debt and also the money supply. The RBI is responsible for regulating financial services in India and it is the country’s lender of last resort. The RBI operates a series of regional banks, much in the way that the Federal Reserve is organized in the United States. 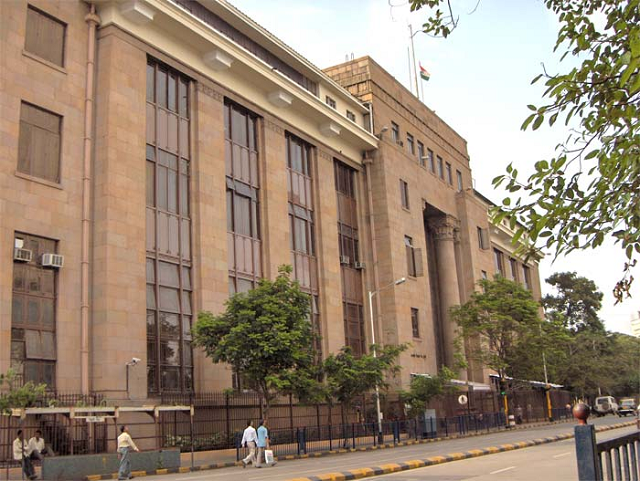 However, only the Reserve Bank of India’s headquarters in Mumbai issues government securities. The national debt is managed by a bank division, called the Public Debt Office (PDO). Fixed Rate Bonds – the interest rate payable does not alter over time. Floating Rate Bonds (FRB) – the interest rate is expressed as a margin over the national base rate. Zero Coupon Bonds – pay no interest but are sold at a discount and redeemed at full face value. Capital Indexed Bonds – the face value of the bond increases in line with inflation. Inflation Indexed Bonds (IIBs) – both the loan amount an the interest are index linked. Since 2013 these bonds have been issued exclusively to the general public. Bonds with Call/ Put Options – The RBI has the right to redeem the bond before maturity (call) or the holder has the right to cash in the bond before maturity (put). Sovereign Gold Bond (SGB) – payable in cash, but the value of the bond is linked to the price of gold. Treasury Bills (T-Bills) – these are short-term government bonds that mature within a year. Cash Management Bills (CMBs) – very short-term government bonds with a maturity of less than 91 days. The Reserve Bank of India also issues other debt instruments on behalf of nationalized companies and state and local government. How does the Reserve Bank of India sell government bonds? Government securities are issued on specific dates of the calendar and in specific sales formats according to the type of security. The table below summarizes these conditions. All sales of government securities are conducted through the online trading platform, E-Kuber, which is owned by the RBI and used for the initial offerings of public sector securities. Another section of the E-Kuber system manages the secondary market for bonds. This is called NDS-OM. You have to register in order to use E-Kuber. Those people and institutions that have access to the system are called “primary members” (PMs). Institutions that have the right to buy bonds on behalf of customers are called “primary dealers (PDs). The amount holdings of each of these groups is shown in the table below. What facts should you know about India's national debt? You could wrap $1 bills around the Earth 4,151 times with the debt amount. If you lay $1 bills on top of each other they would make a pile 116,446 km, or 72,356 miles high. That's equivalent to 0.30 trips to the Moon.